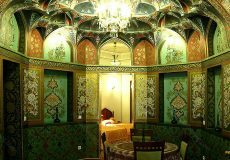 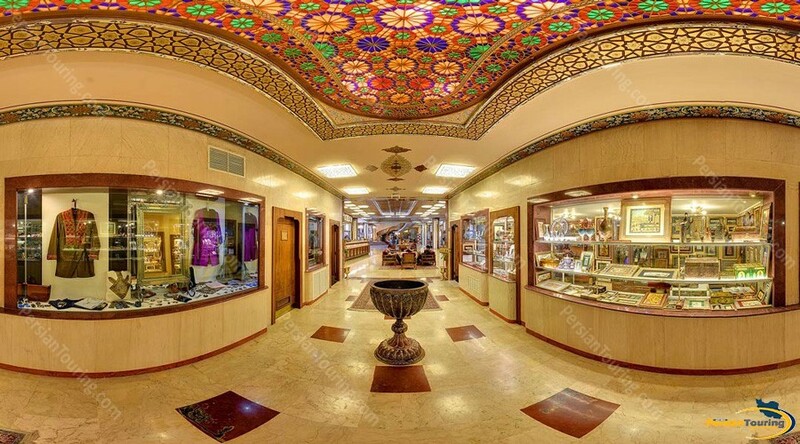 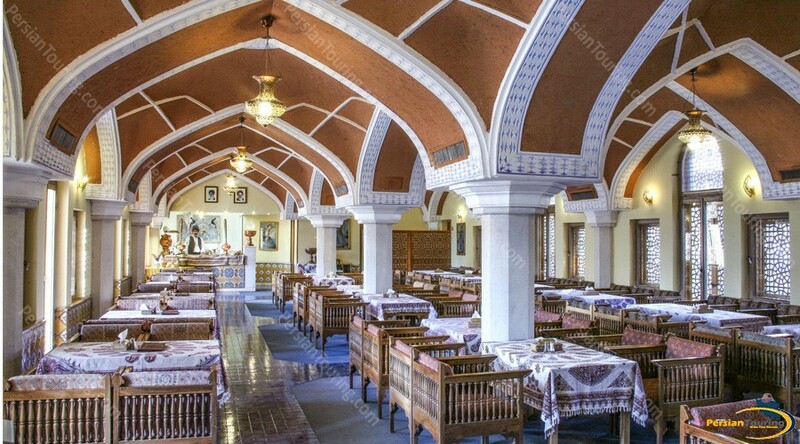 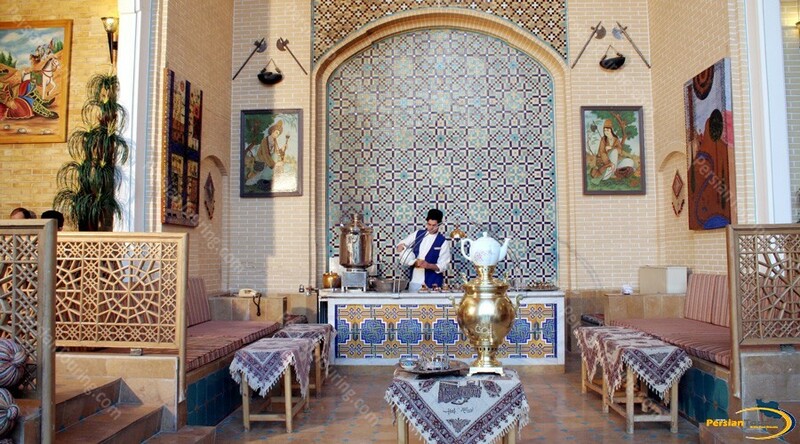 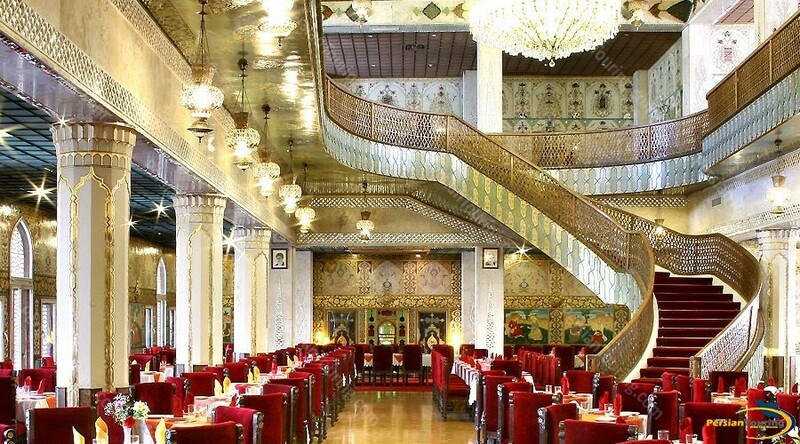 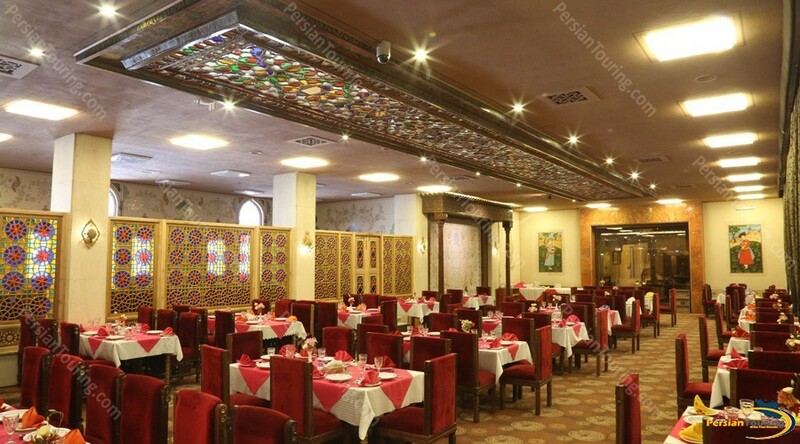 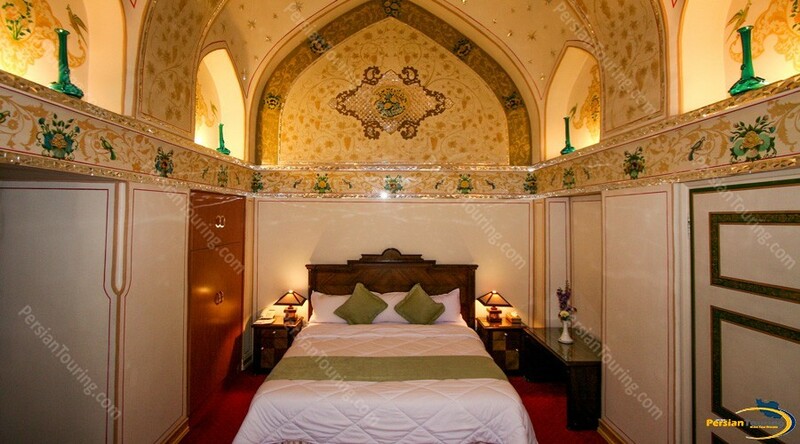 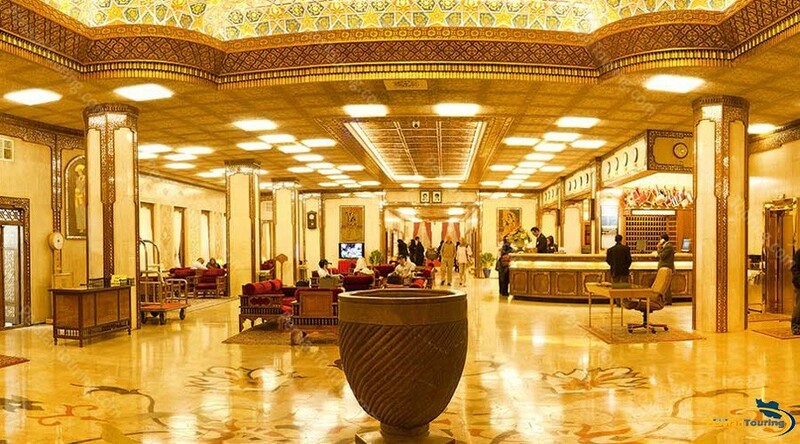 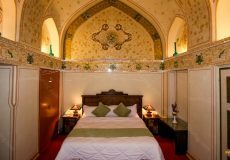 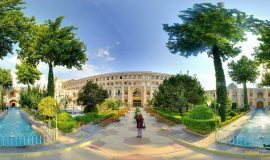 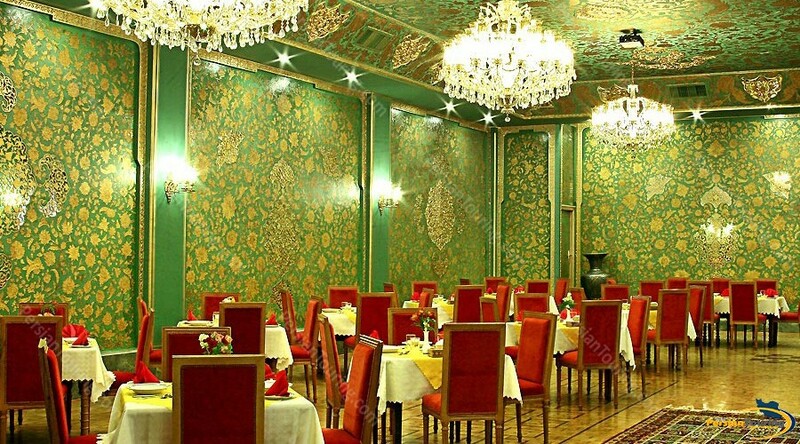 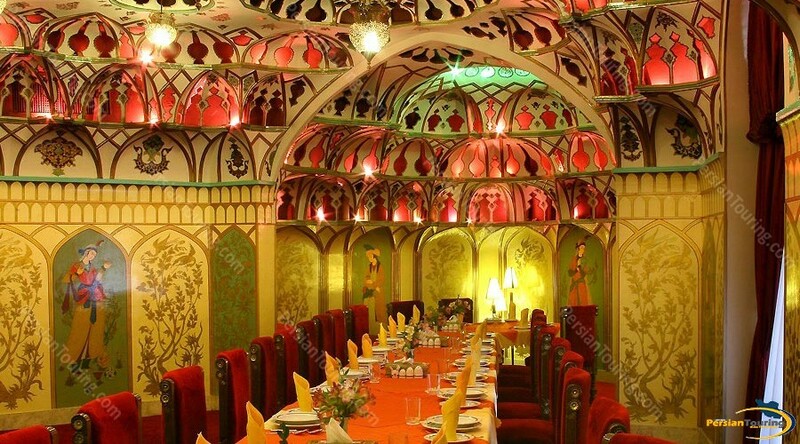 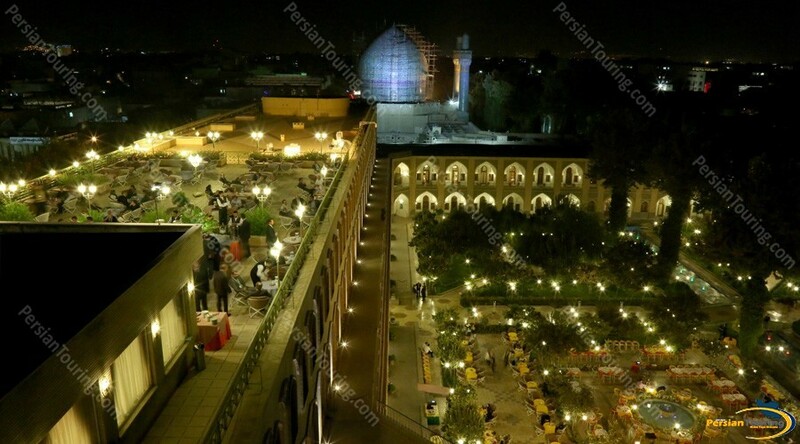 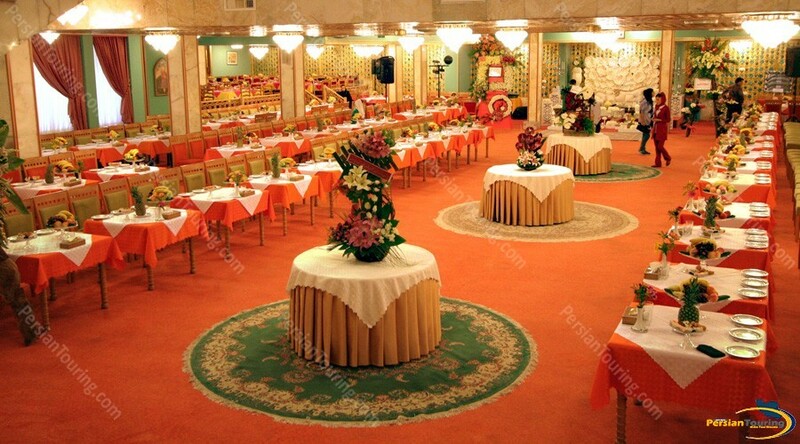 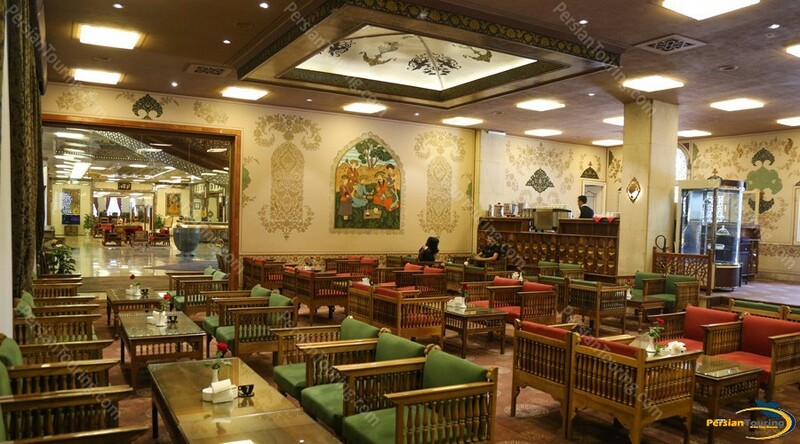 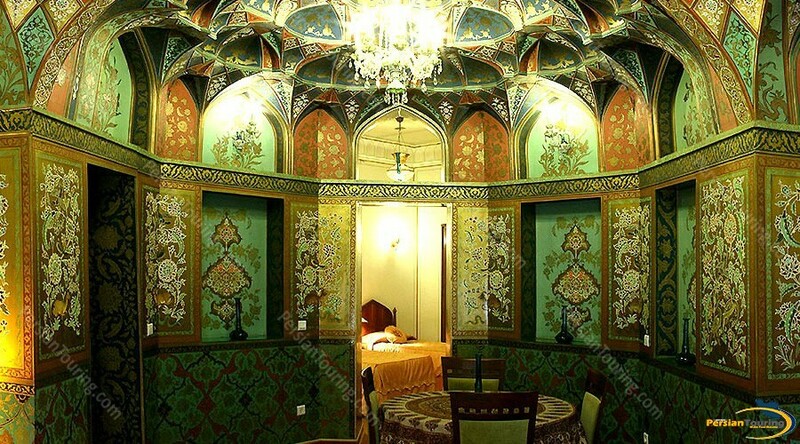 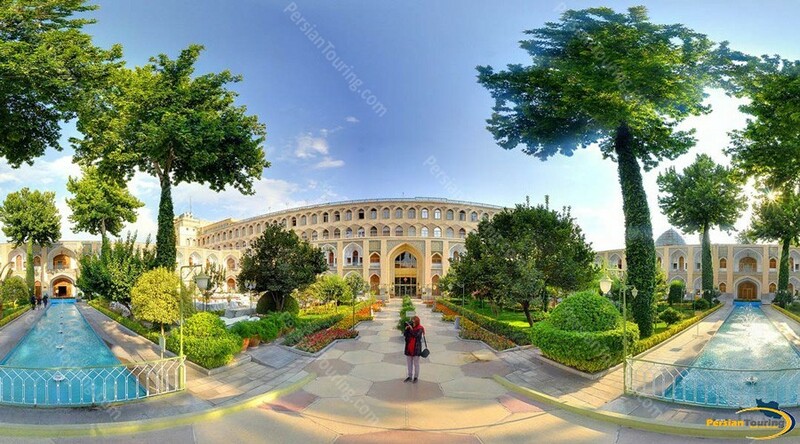 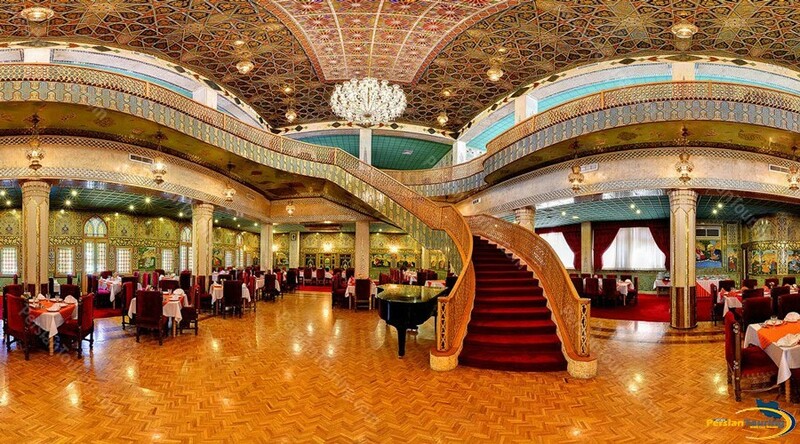 Abbasi Hotel, The glorious architecture of Iran, like a piece of gem, has been constantly glittering among other architectural monuments of the world and has occupied a worthy place in the world of art. 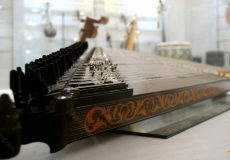 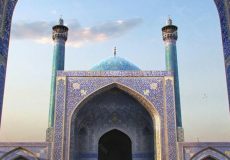 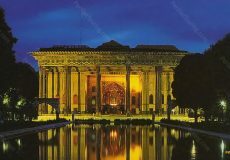 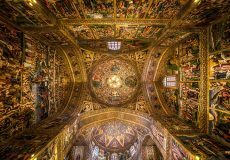 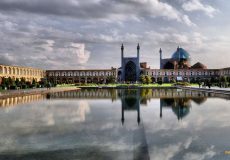 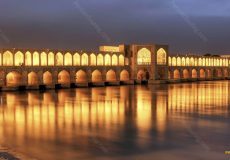 It was during the reign of the Safavids, that the city of Isfahan reached such a renown and elegance which was called ” half of the world”. 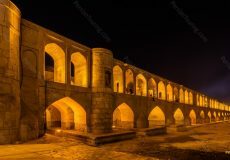 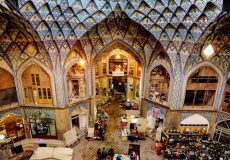 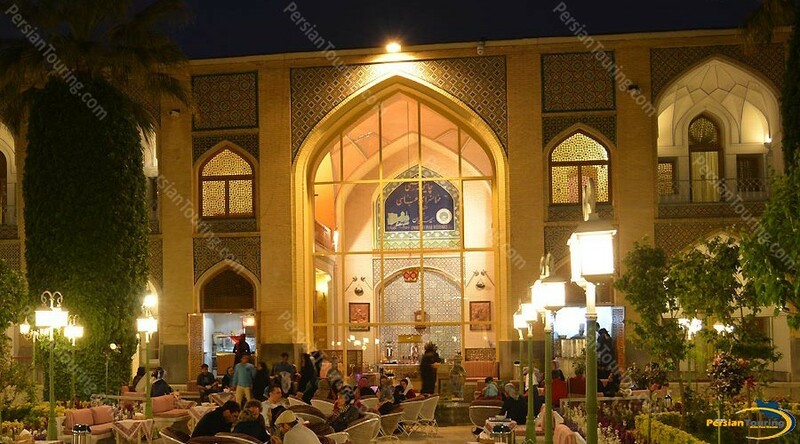 Among what has remained from the age of the Safavids, there still exists a school, bazaar and caravansary complex which sparkles like a piece of jewelry at the side of Chahar Bagh Street. 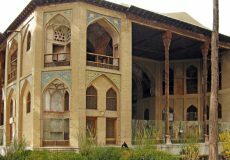 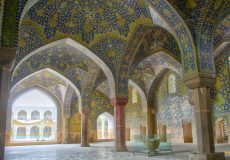 This complex was built at the time of King Sultan Hossein of Safavids about 300 years ago. 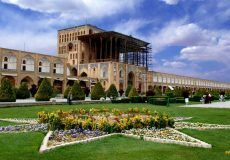 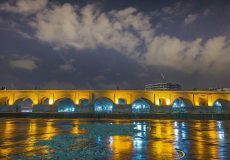 King Soltan Hossein attributed this magnificent complex of building to his mother. 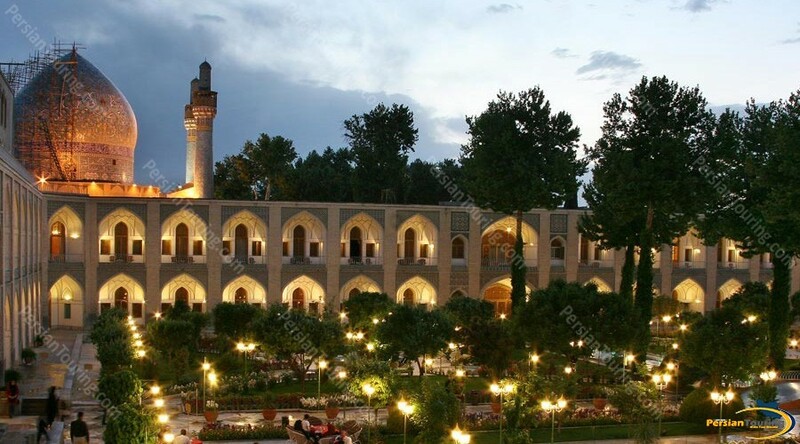 That is why; it is called “the school and caravansary of Madar-shah” (which means king’s mother). 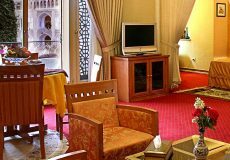 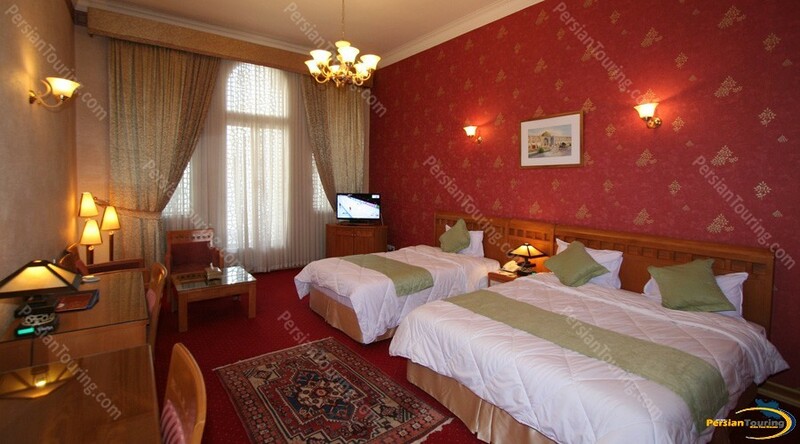 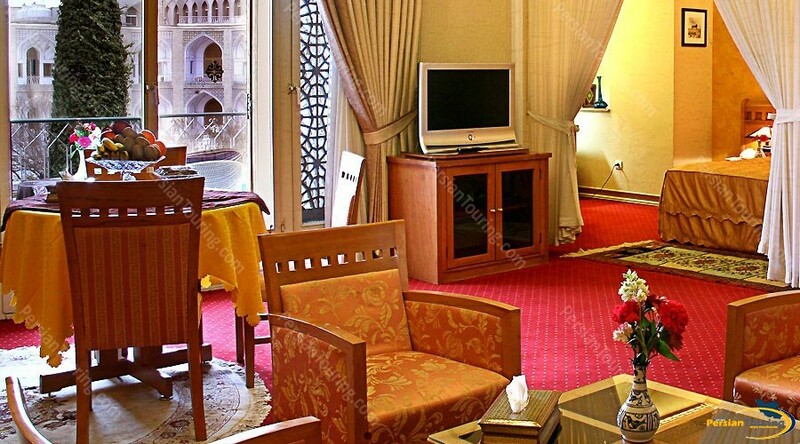 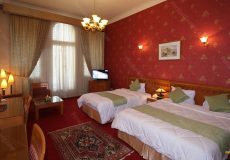 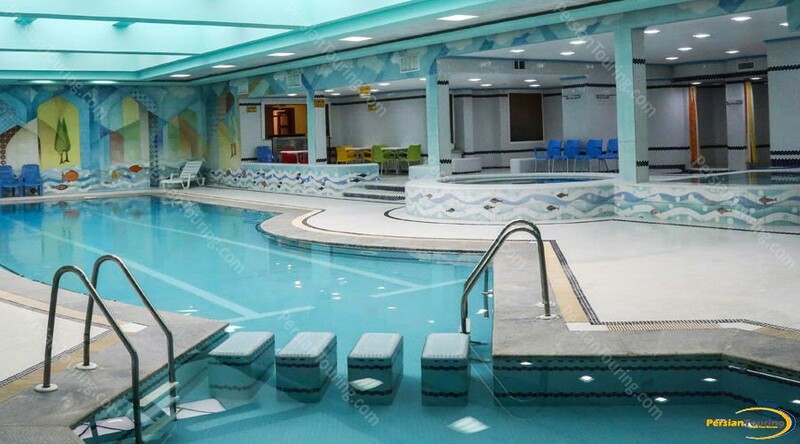 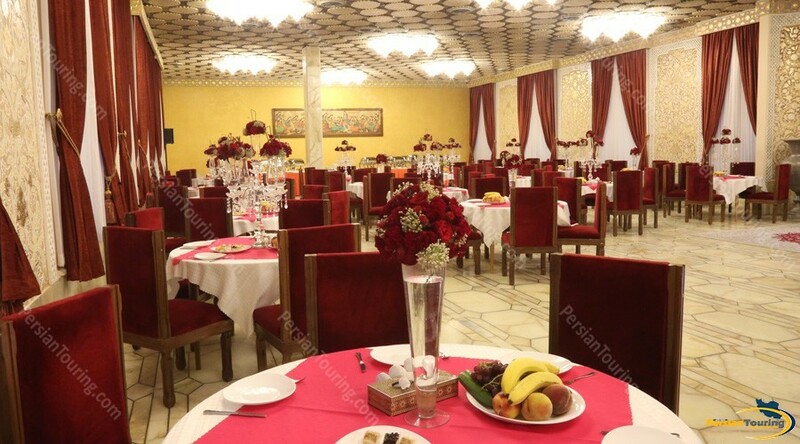 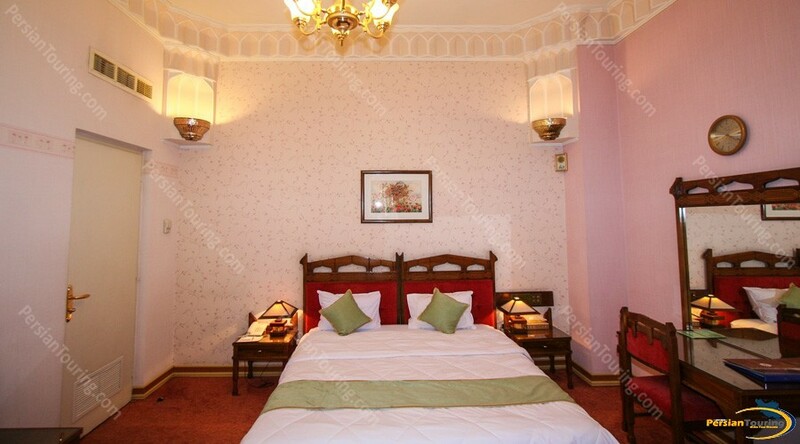 Abbasi Hotel With 186 Single/Double rooms, 19 Suites, 8 Safavid Suites, 7 furnished Apartment and 2 Luxury rooms with Jacuzzi bath, the five-star Abbasi Hotel has the best facilities equivalent to international standards. 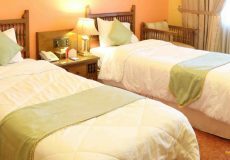 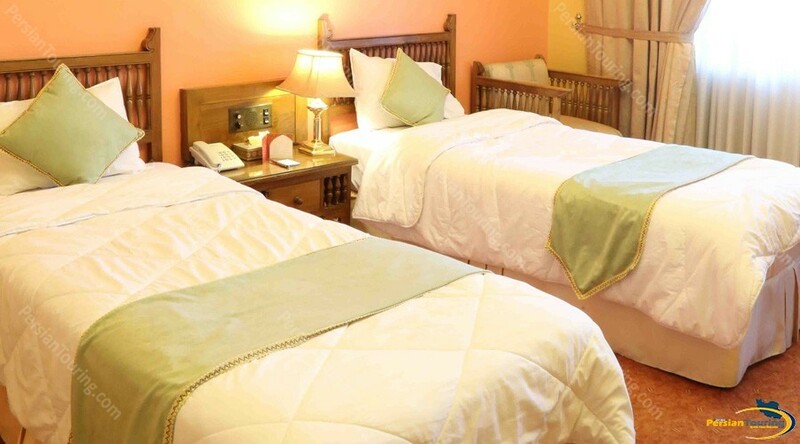 All bedrooms are equipped with one queen or two twin beds, air conditioning, refrigerator, radio, color Television, video and satellite services. 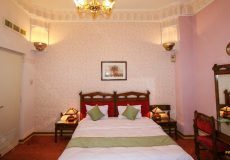 Some of the rooms overlooking the garden and some of them with private balconies provide you with comfortable accommodation.